Bring your builder and your dreams! 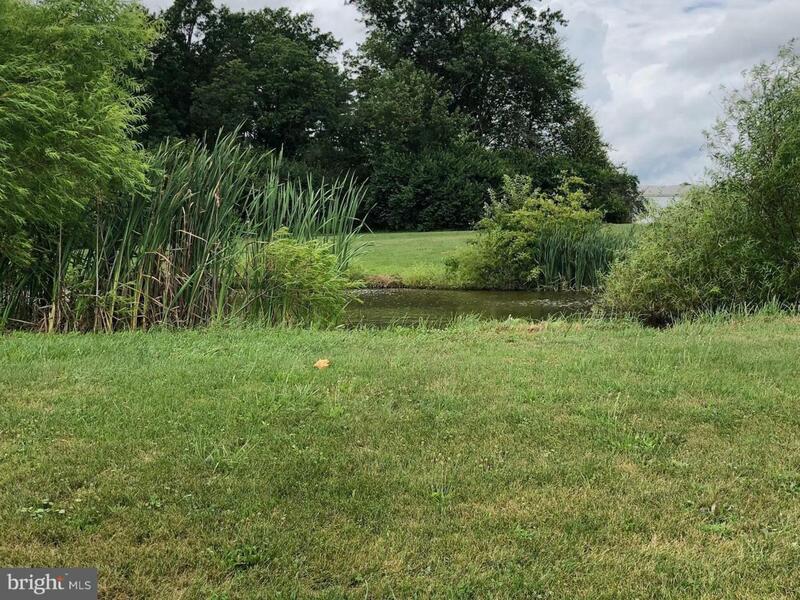 Beautiful 2.16 acre lot with private pond. Tree line along back of property. Generous 50 gpm well and perc approved. Plat drawing available. 2 additional lots available. OC1 and LOT1.